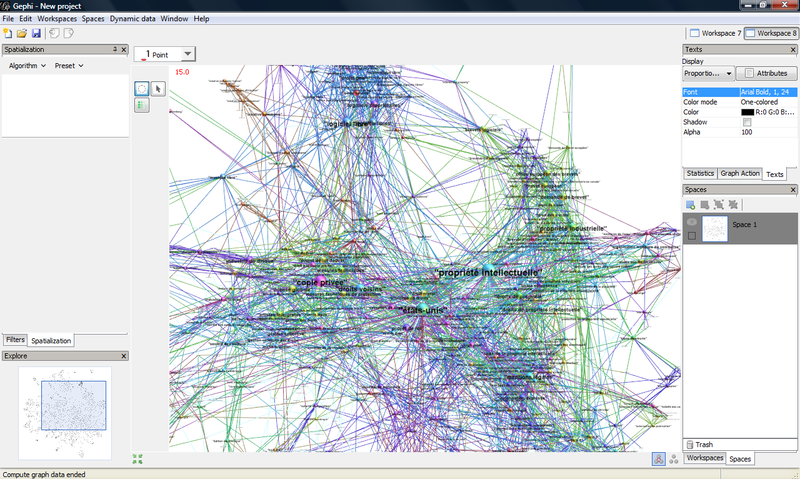 Sample data set are now available from the Demo page. You can download them and import these files either in the demo version or in releases. 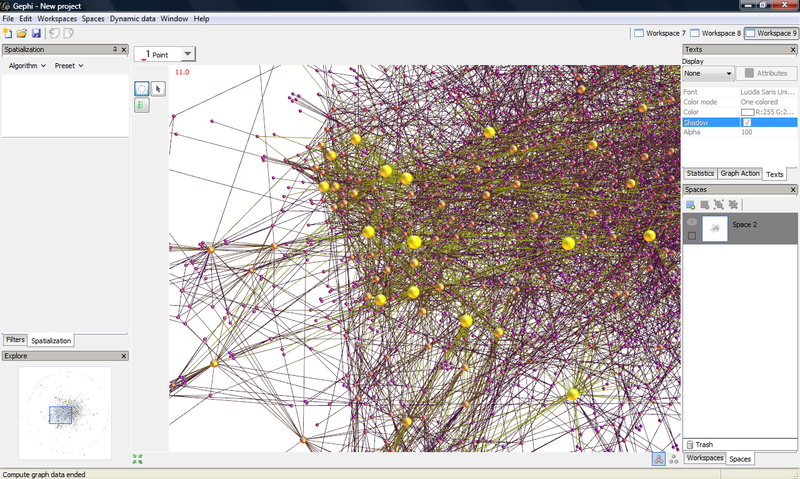 You can use these data to discover Gephi capabilities or observe an example of the GEXF file format. We put three small examples, two of them are classical case study, and the third is the network of the French IPR study. More will be added in the future. 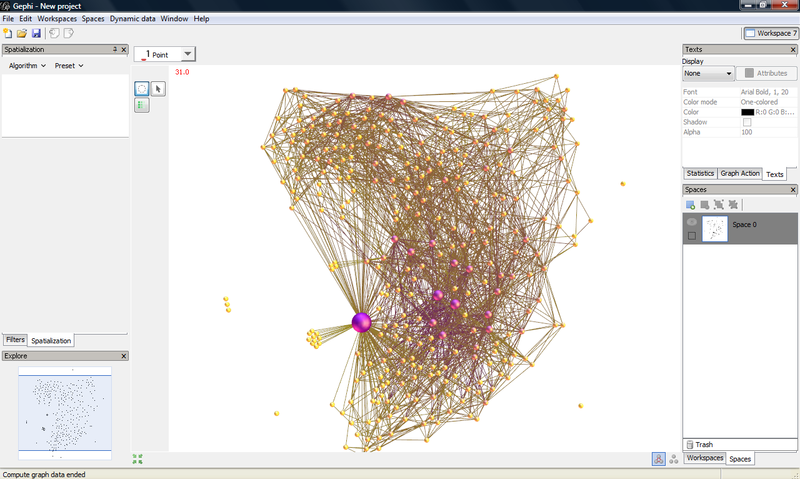 By the way, if you built nice maps with Gephi send them to us and we will put them in the exhibition section.